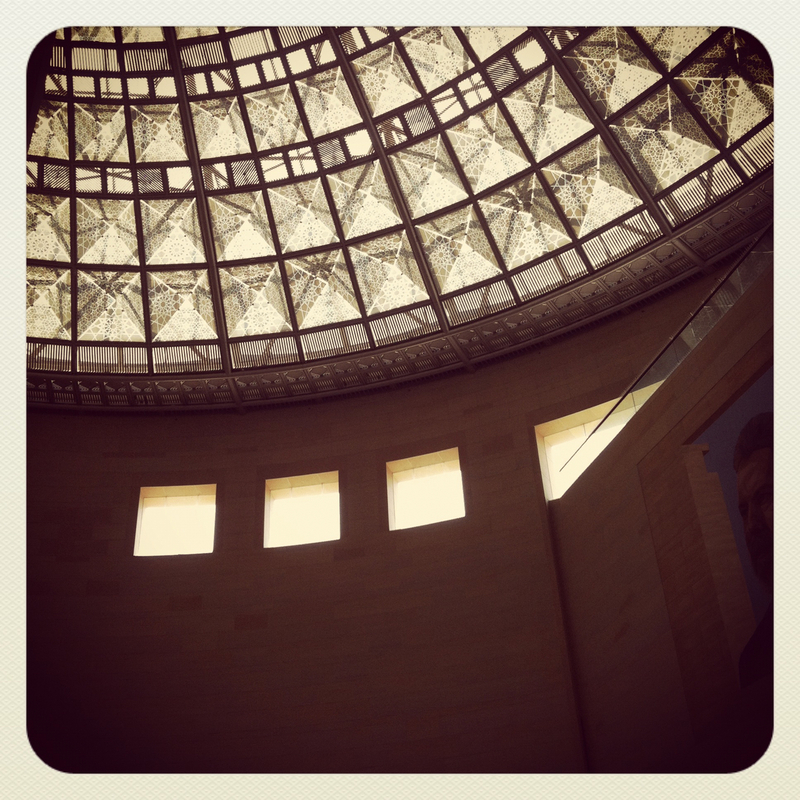 Taken in Union Station today, transit plaza, the rotunda. Effects by Instagram. Have you ever had a difference with a dear friend? How his letters, written in the period of love and confidence, sicken and rebuke you! What a dreary mourning it is to dwell upon those vehement protests of dead affection! What lying epitaphs they make over the corpses of Love! What dark, cruel comments upon Life and Vanities! Most of us have got or written drawers full of them. They are closet-skeletons which we keep and shun. Osborne trembled long before the letter from his dead son.